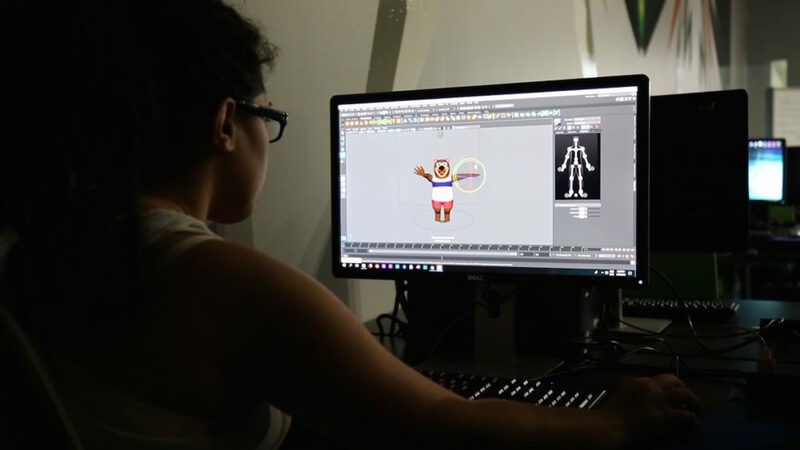 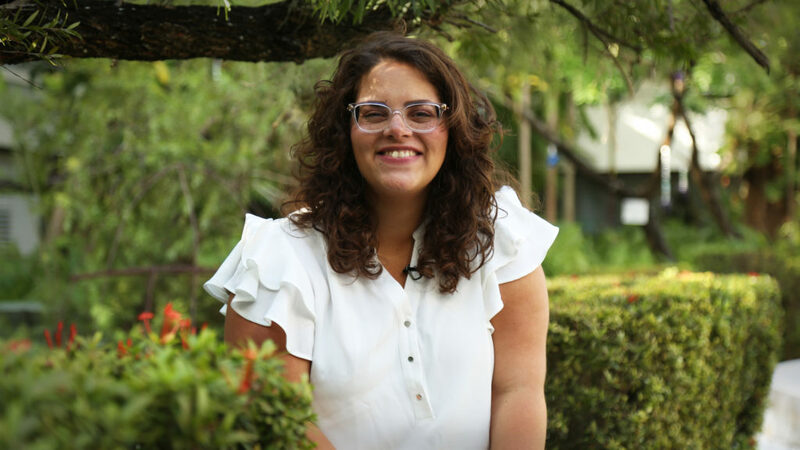 With her unique charm and literary knowledge, Professor Anuchka Ramos Ruiz shares her vision from a writer’s standpoint. 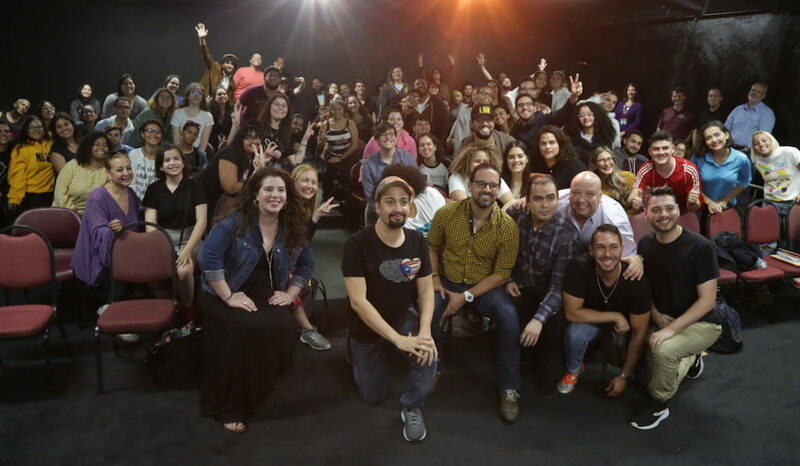 Through an effort that vividly exemplifies the commitment, solidarity, and dedication of our Sagrado faculty, Professors Idamaly Jiménez, Annelsa Castro, and Melannie Cobb brought Lin-Manuel Miranda to offer a master class to Music and Theatre students. 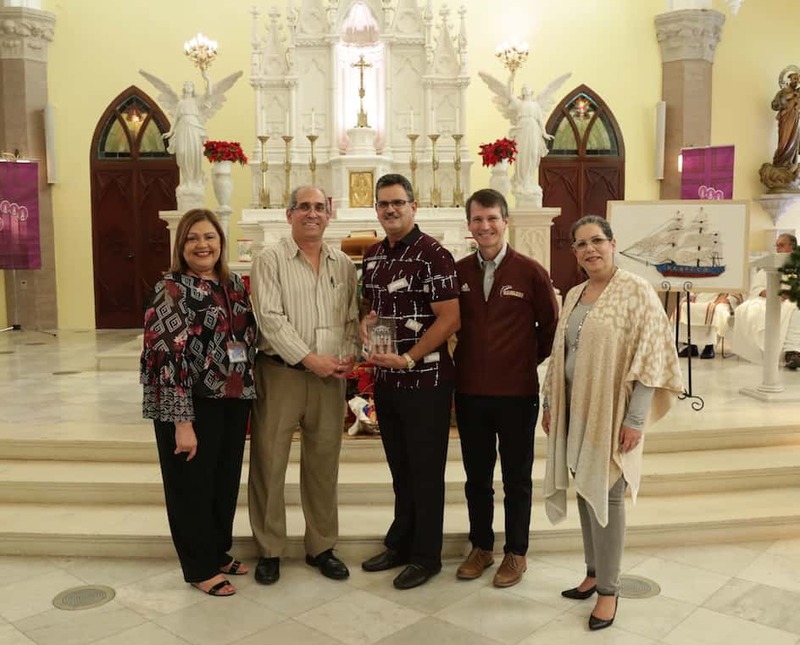 We are thrilled to honor two of the pillars of our educational mission. 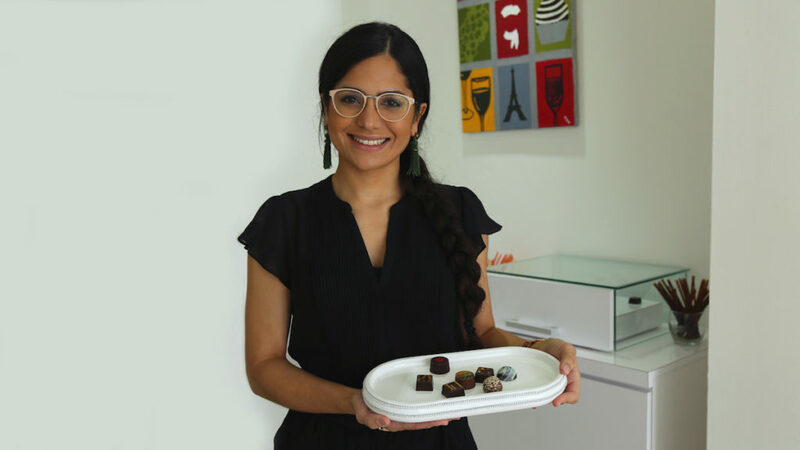 With over 100 flavors to choose from, 2011 Sagrado graduate Luz Díaz, reinvents herself to spoil the people of Puerto Rico with chocolate. 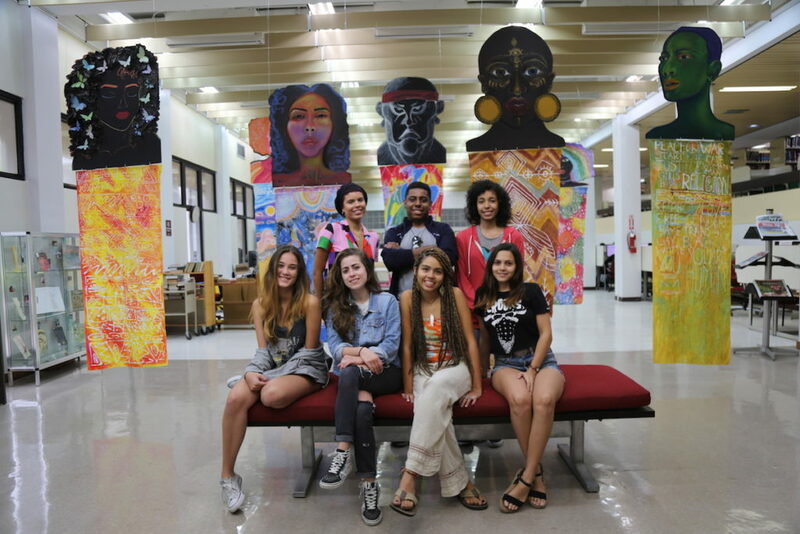 Since early October, creativity and culture have taken over our library to celebrate Puerto Rico’s African heritage. 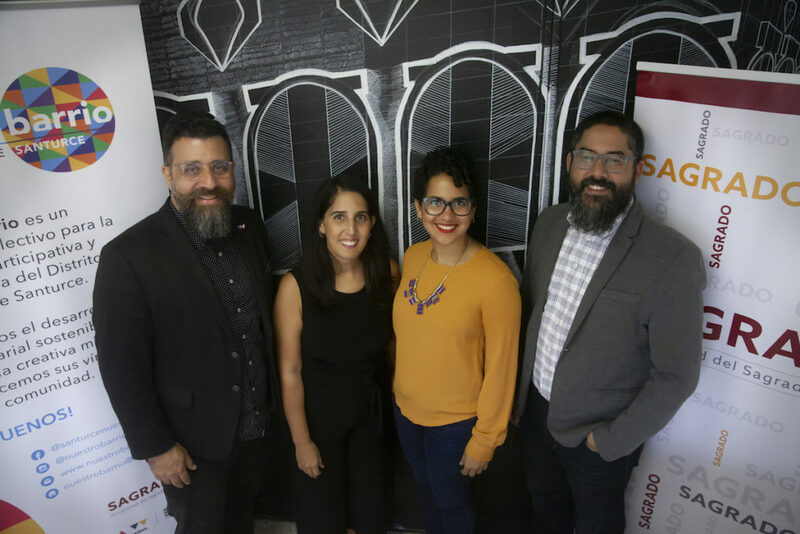 Discover the importance of the reaccreditation process for your academic development. 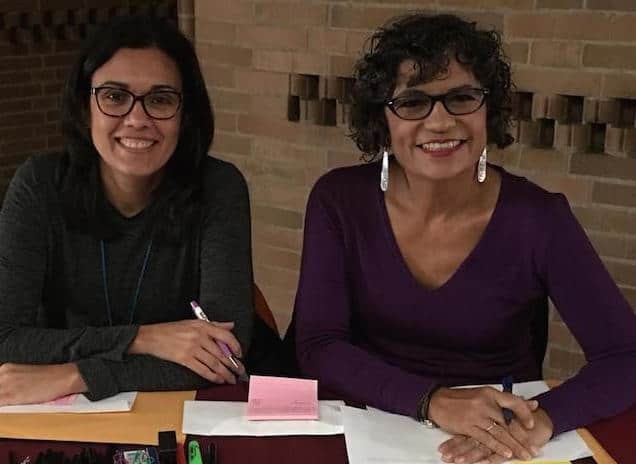 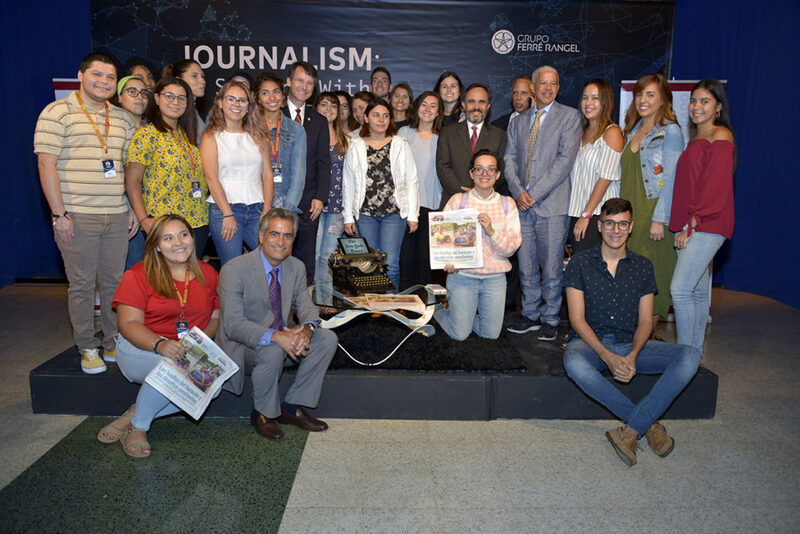 Dr. Amelisse de Jesús Dávila, coordinator of Sagrado’s Social Work Program, represented our university in an interesting international seminar.